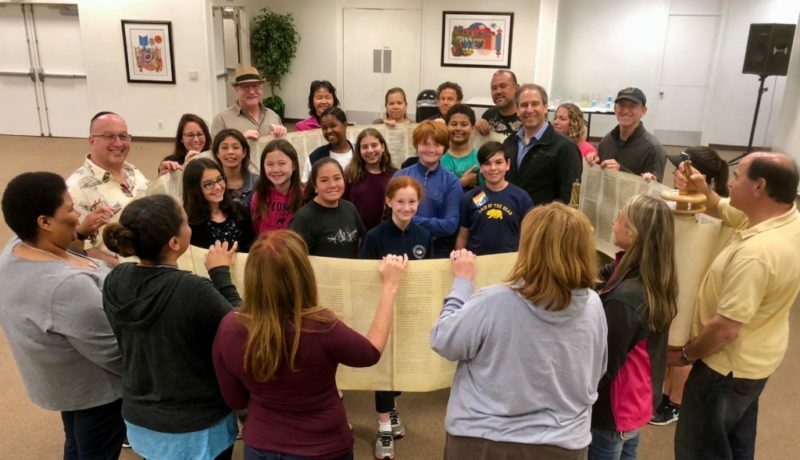 Temple Beth Israel is a warm, dynamic Reform Synagogue of over 400 families that serves the Pomona and San Gabriel Valleys of Southern California, approx. 35 miles east of downtown Los Angeles. 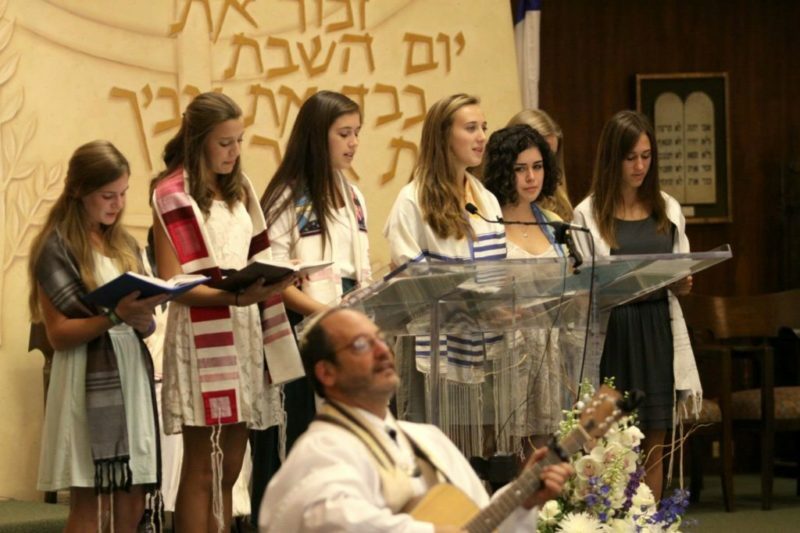 At TBI you will find a community that celebrates Jewish tradition, kindles spiritual fulfillment, values Jewish study in all its variety, and vigorously participates in social justice. Please join us! 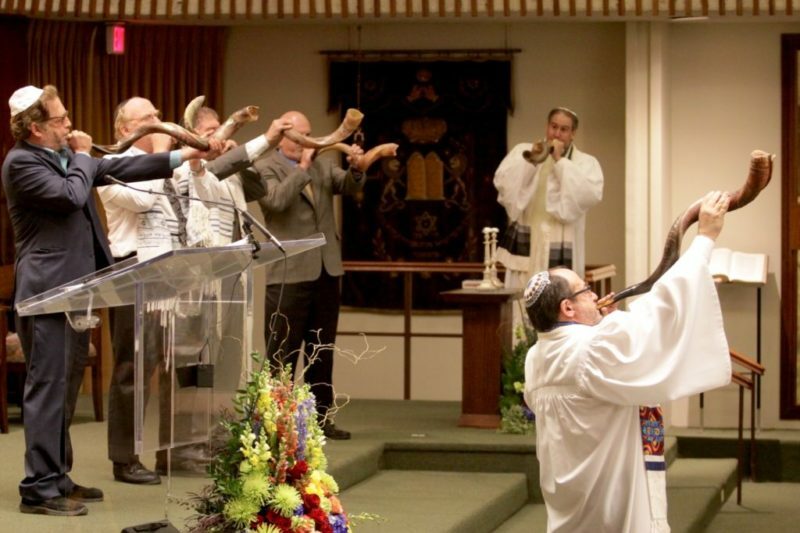 Jews in all their diversity, including families, singles, couples, interfaith families, the LGBT community, and people with special needs are all welcome at TBI. 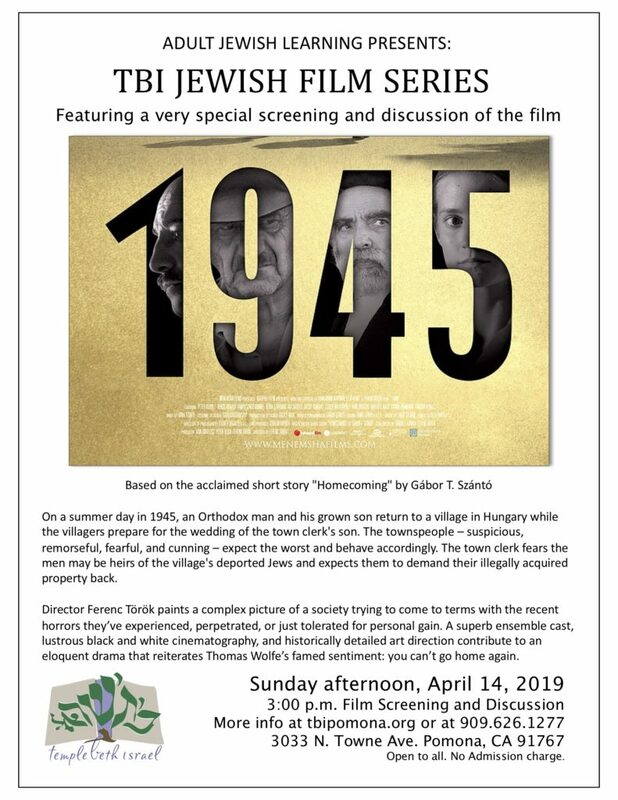 View the latest TBI Update (4/12/19) to see info on events coming up soon at TBI. 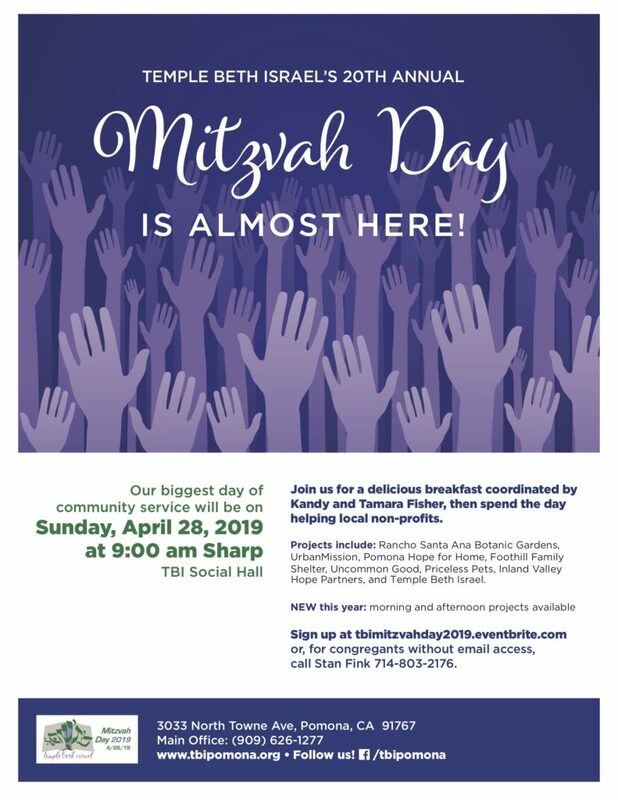 You may receive the TBI Update email directly by sending a request to Temple Beth Israel with your preferred e-mail address. 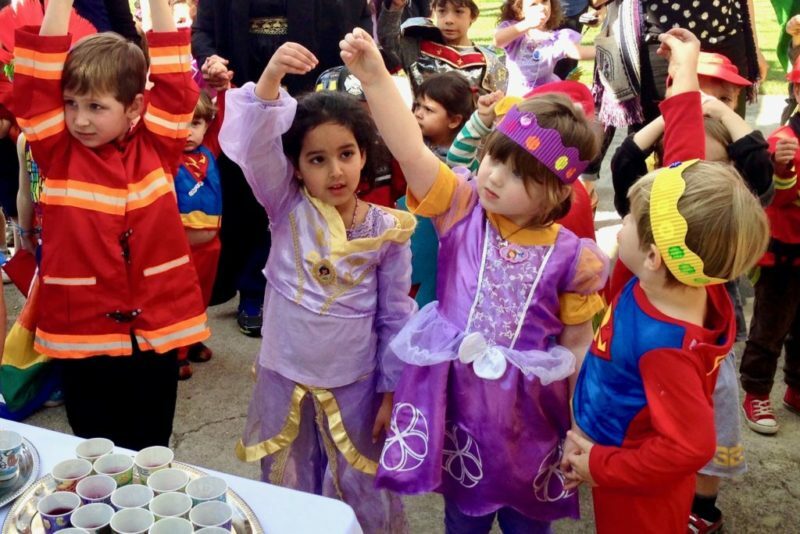 You can also view the latest Beit Sefer update from 4/10/19 here. 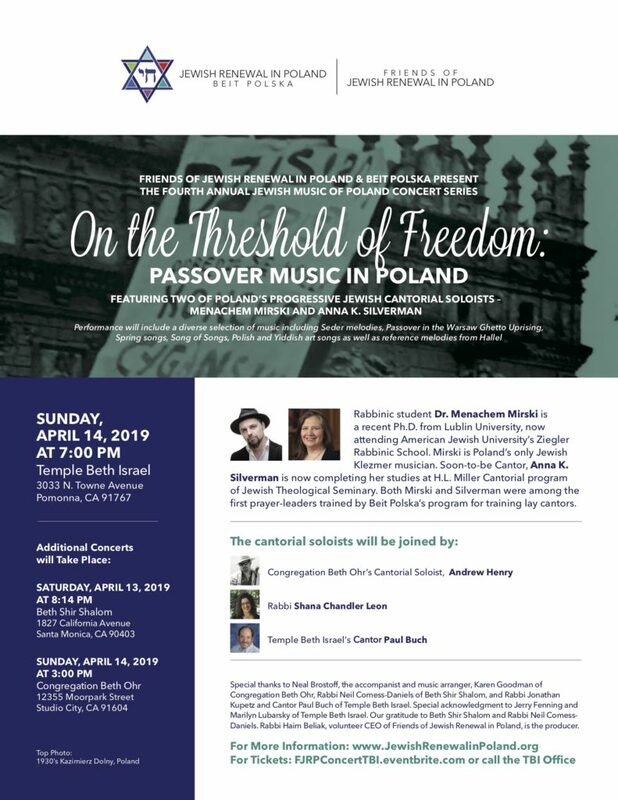 Check out our @TBIPomona Facebook Page where you can get the latest info and view many of our Shabbat and Holy Day services. Our page is now featuring photos of Magic Night, sponsored by the TBI Brotherhood. Click the pic below to view. 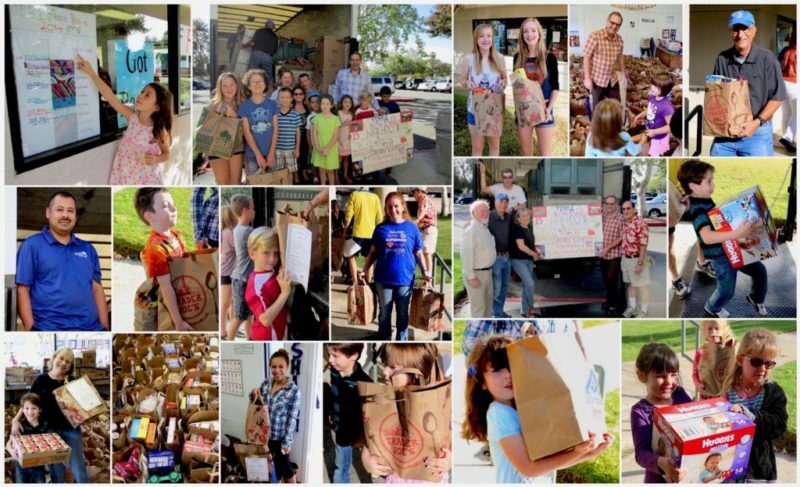 Have You Registered for Mitzvah Day? The Kehillah, our monthly news magazine, is now available to view online and/or download. Click here to view this month’s issue, and you can also then save as a .pdf file, and print all or selected pages. 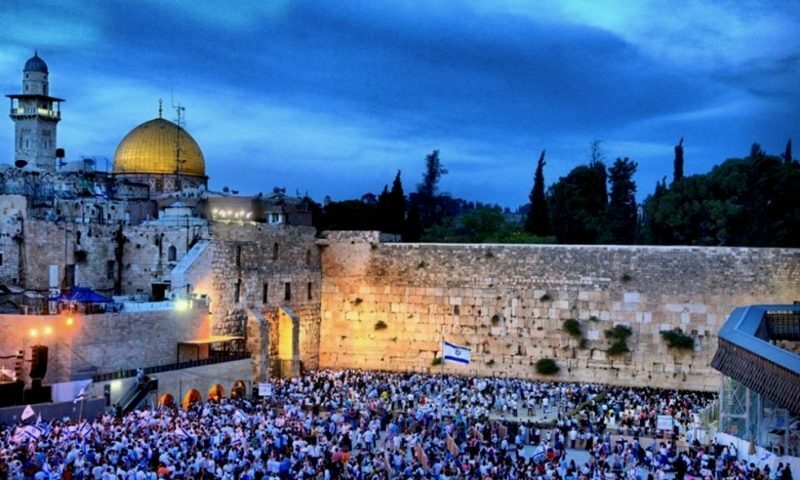 Please note- TBI will not hold an early Erev Shabbat service on the First Night of Passover, April 19. 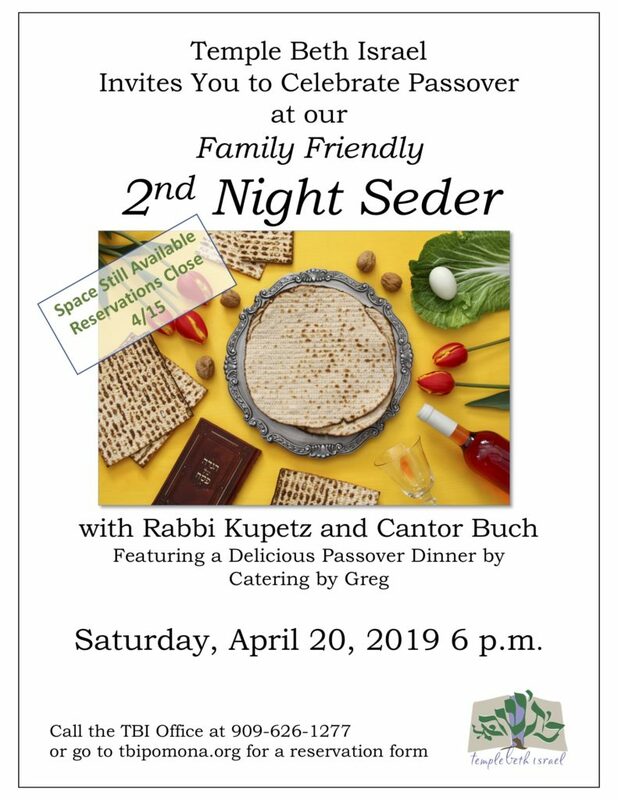 All are welcomed to attend the Festival/Shabbat Morning Service on Saturday, April 20 at 10 a.m., and the service the final morning of Passover on Friday morning, April 26th, at 10am, which will also include Yizkor. A new Adult Jewish Learning year has begun. Click here to view our updated schedule for classes and events schedule for the Winter/Spring 2019 season. TBI AJL is also a sponsor of the Aryeh Green Shabbaton, April 5-7. 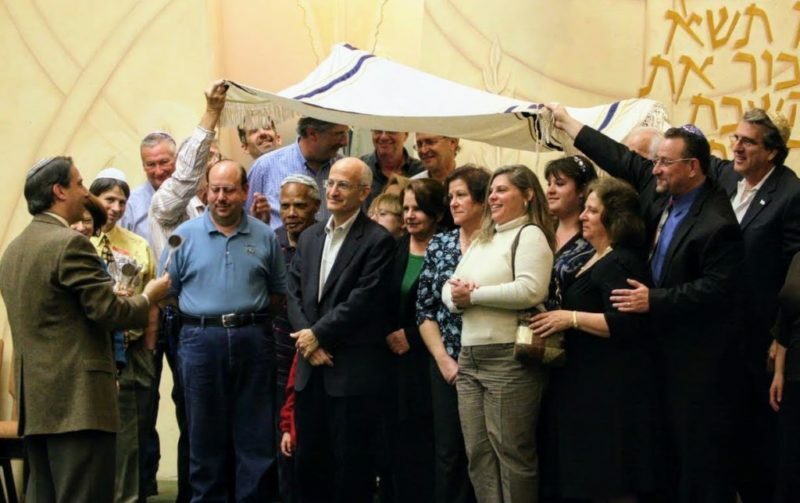 Click here or on the image on left to RSVP for the Havdalah event (no charge). 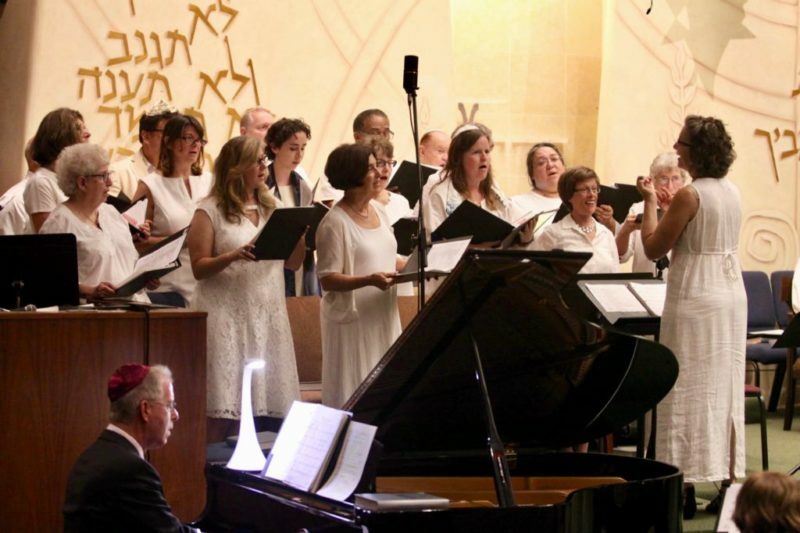 Ereve Shabbat service, Havdalah and Saturday morning events open to all. 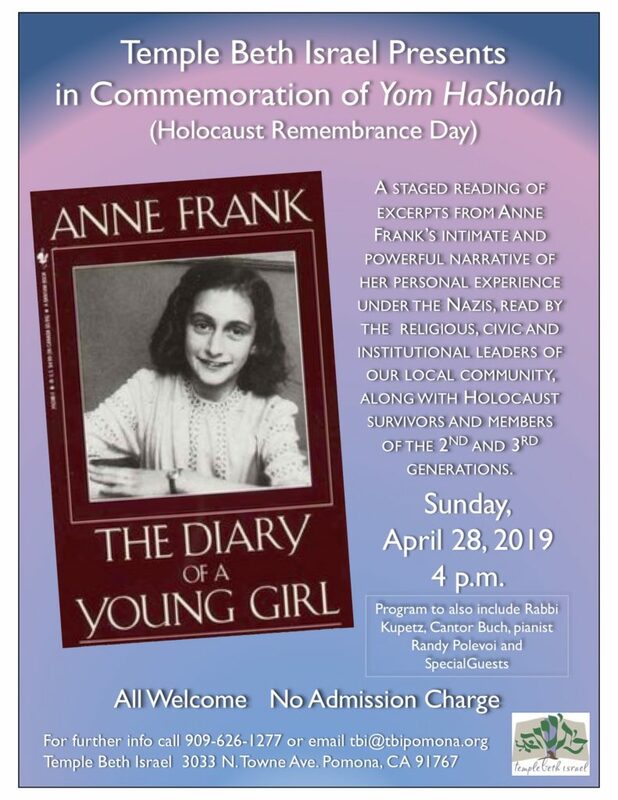 (This Shabbaton is co-sponsored by the Rosenfeld Scholars Series, Adult Jewish Learning and the Membership Committee). All events are open to all unless specified. Support TBI through our Scrip program. Scrip is available for hundreds of are merchants, for things you buy everyday, and it costs you $0 to participate. It\’s also great for gift giving! Download the form here. You can also pay for your Scrip online here. 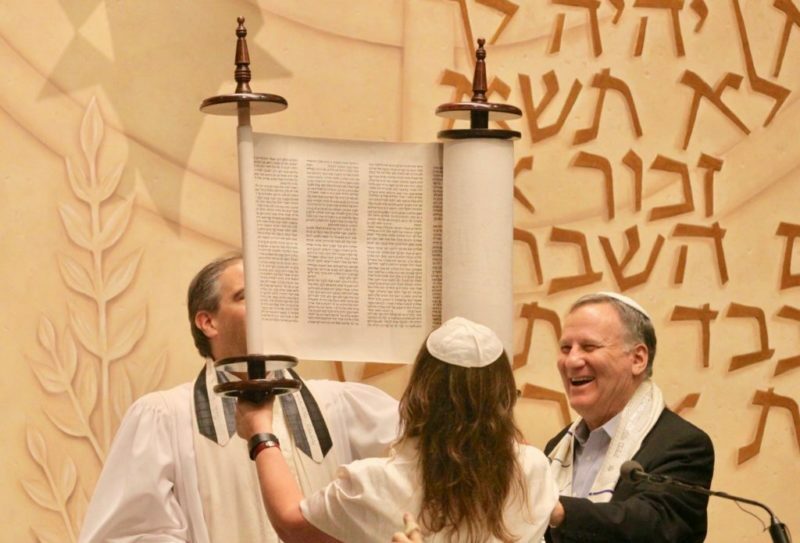 Just in case you missed it in the print edition, here’s a story from the current JLife about our Shoah Torah scroll.